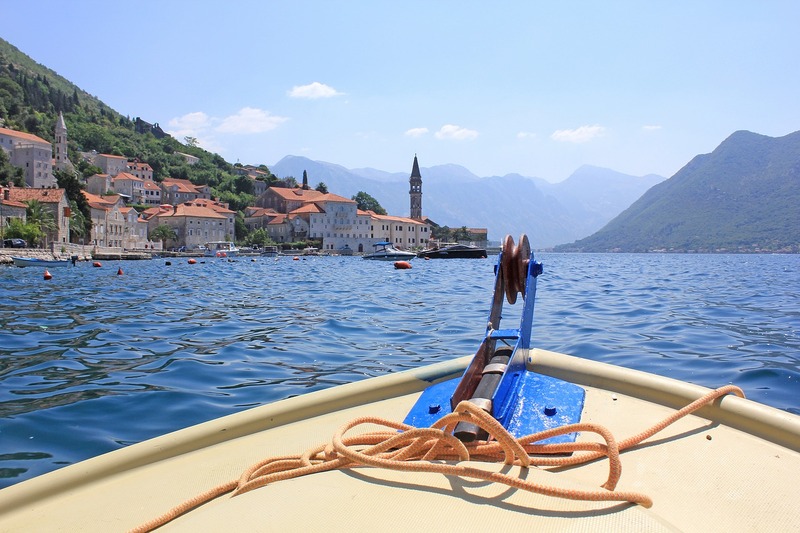 The Bay of Boka is one of the Mediterraneans most distinctive and striking landscapes, located on the south side of the Adriatic Sea, surrounded by mountains of 1000-1700 m rising directly from the water. 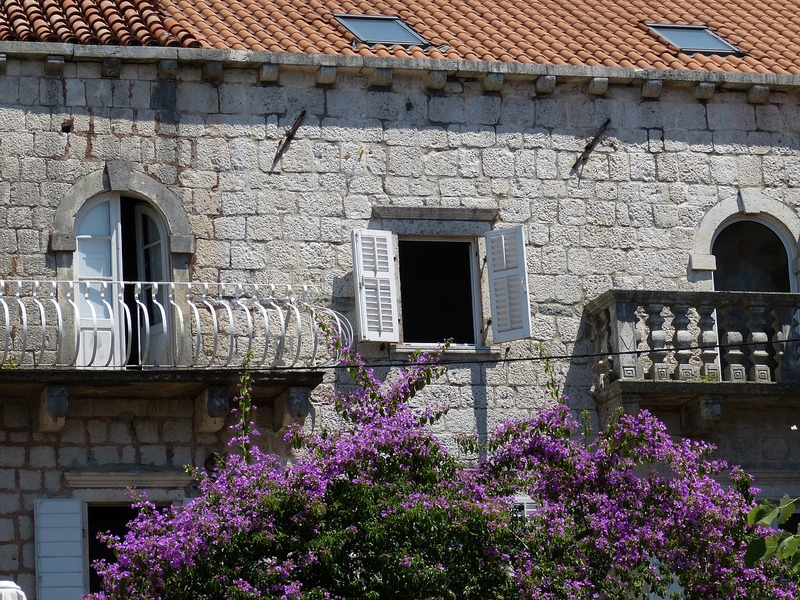 On this tour you will have opportunity to see great number of monuments of the medieval architecture: churches, palaces of the wealthy families, museums, stylishly made gates and a great number of stairs. 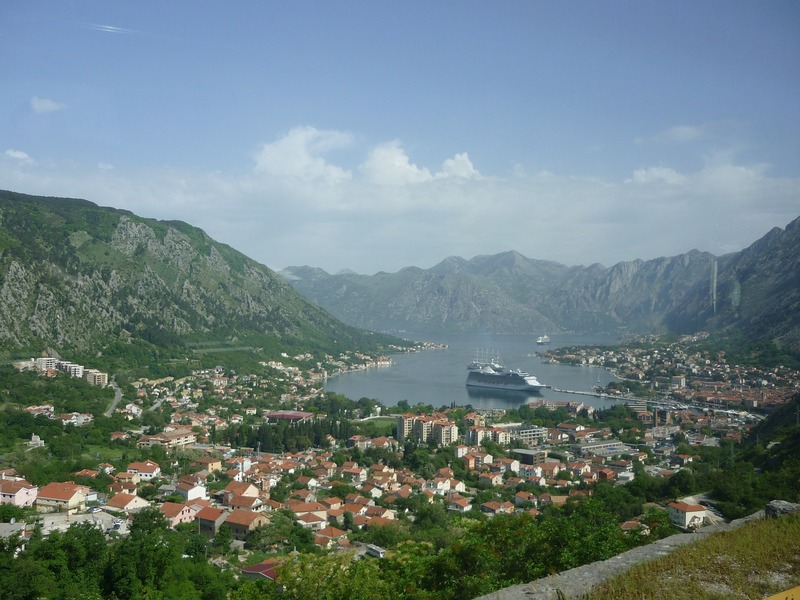 Major tourist attractions are Old town Kotor and Perast, little baroque place near Kotor. 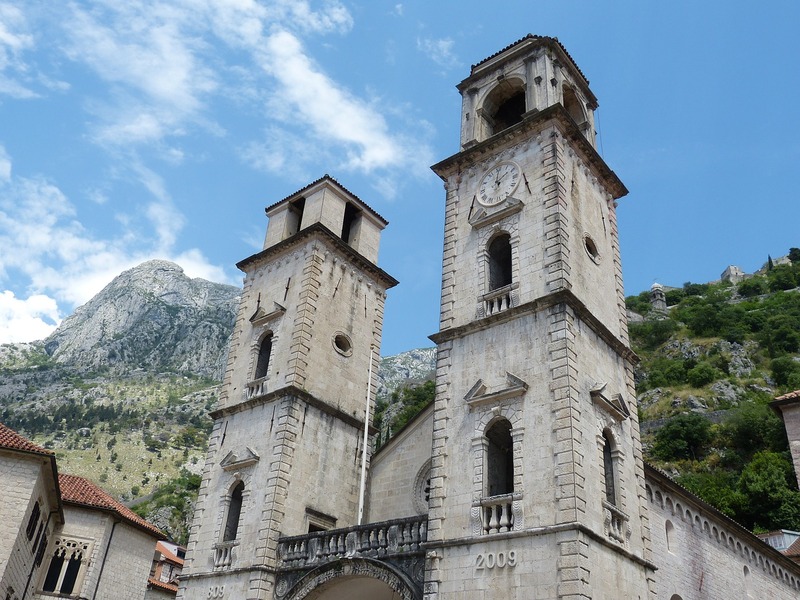 Old town Kotor extraordinary city, located on the banks of Kotor Bay, has been included in the UNESCO world heritage list. For centuries this part of the World was intersection otf different cultures that, luckily, left their significant traces visible in present times. You will enjoy in listening intriguing stories about Ottomans and Venetians, through bits and pieces of tremendously long Christian tradition to contemporary history of this region. 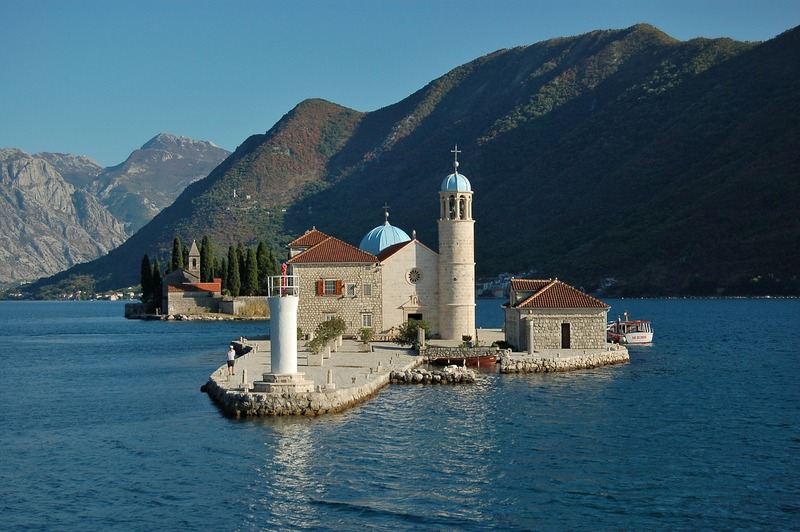 During your visit to Perast you will see numerous sacred monuments. The most beautiful buildings were built in the 17th and 18th century. 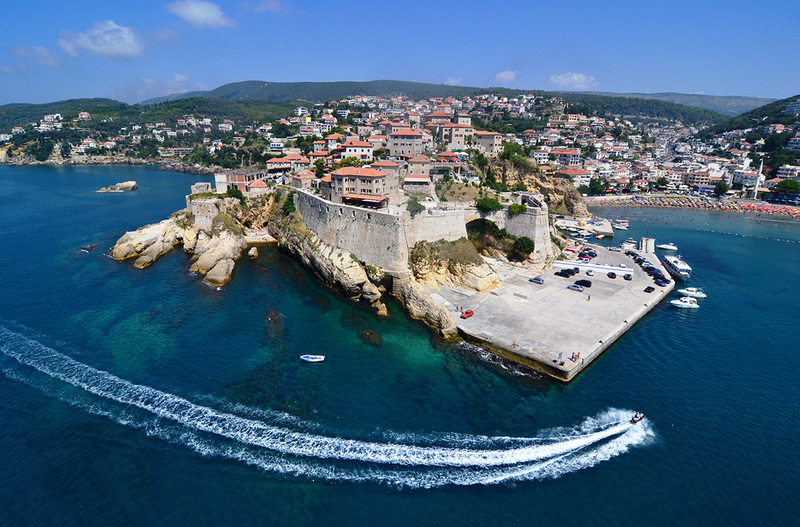 In front of thislittle fisherman village two islands are situated - St. Djordje from the 12th century and “Our Lady of the Rock” build in 1630. 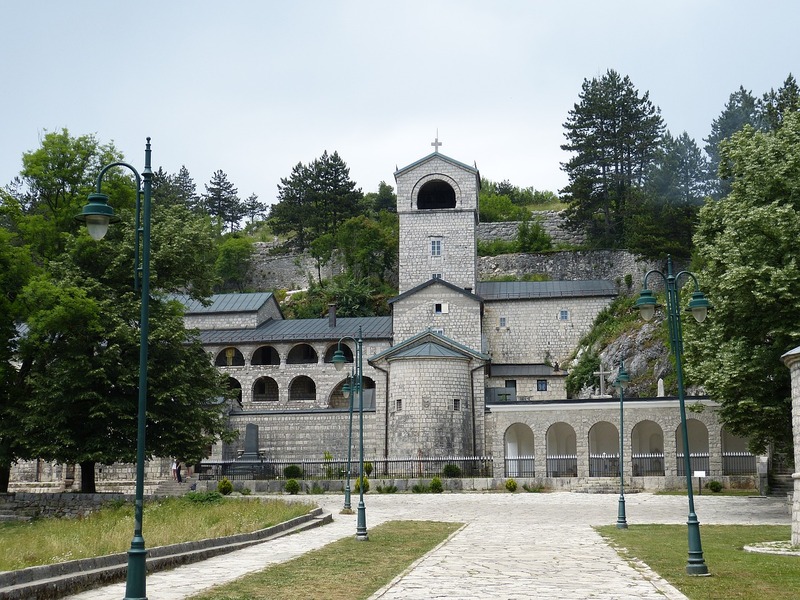 You will embark on the boat and go toward the island Our Lady of the Rock. 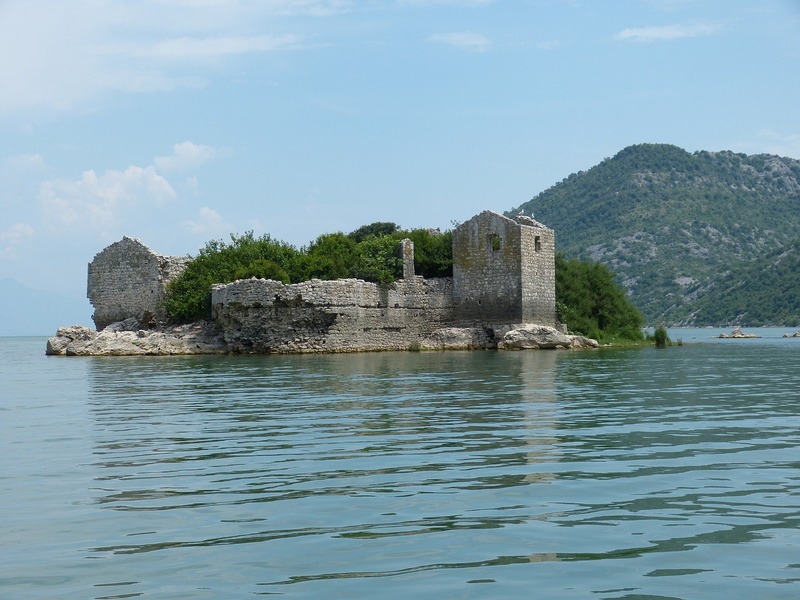 According to legend, the island was made over the centuries by the seamen who kept an ancient oath after finding the icon of Madonna and Child on the rock in the sea on July 22, 1452. Upon returning from each successful voyage, they laid a rock in the Bay. Over time, the island gradually emerged from the sea. 01:05h Embark on the boat and departure toward the island Our Lady of the Rock. 01:15h Tour of the church and museum on island Our Lady of the Rocks. 01:40h End of the sightseeing. Embarkation on the boat. 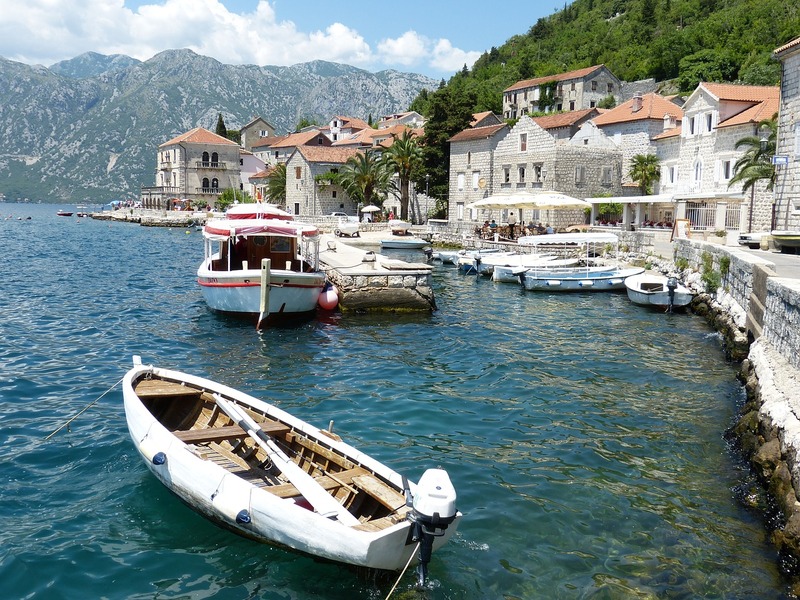 01:50h Short walking tour of Perast followed by free time. 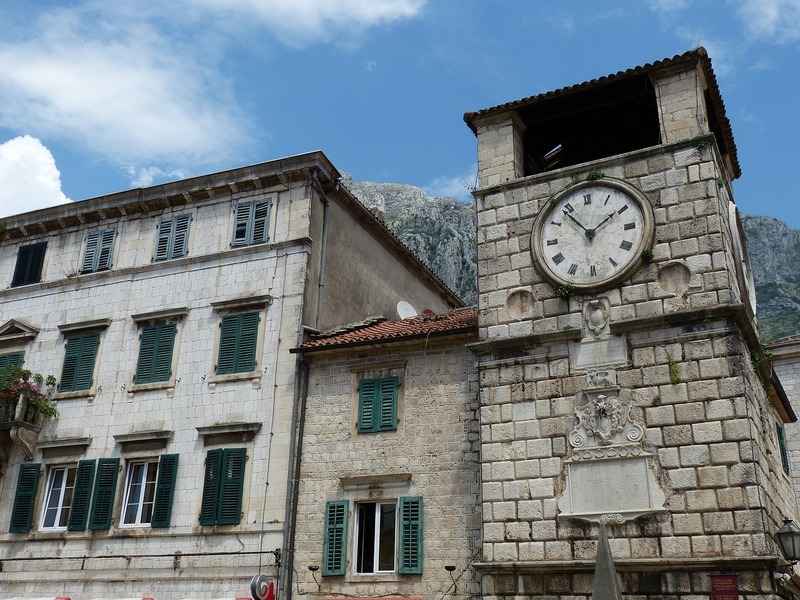 02:50h Arrival in front of the Old town Kotor, walking tour. 04:00h Meeting with the guide and departure into direction of the hotel over Trojica hill with one photo break. * 00:00h - is symbolic time of the tour beginning, and it just shows tour duration. The tour can start at the time we agree about. Recommended time of start from 08:00am till 10:00am.